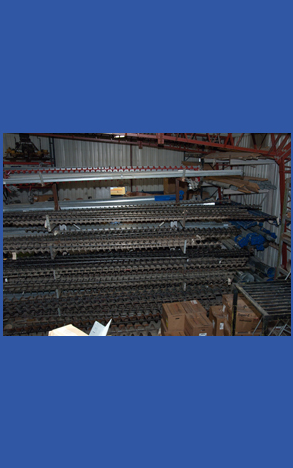 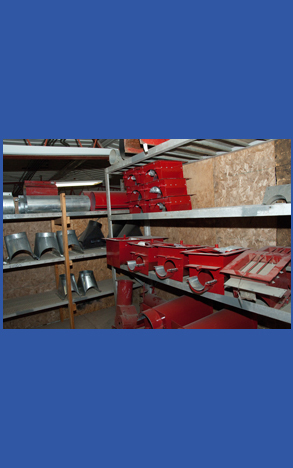 Kiesel Enterprises offers service on all the products we sell as well as service on other grain storage, grain handling and grain drying equipment. 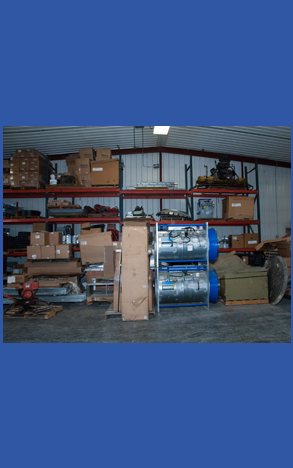 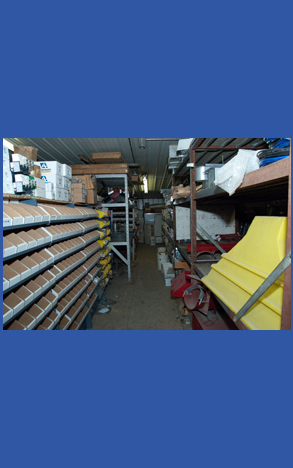 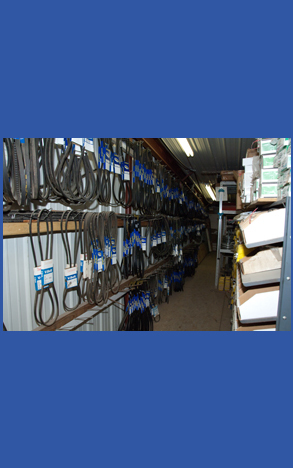 We maintain a large inventory of dryer parts, Shivvers parts, augers, belts, pulleys and gearboxes to meet your repair needs. 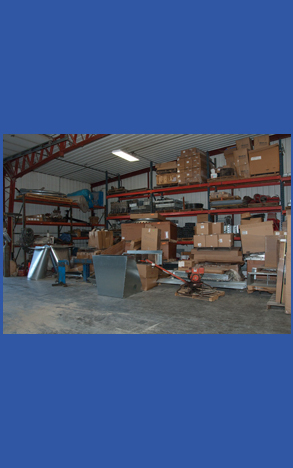 Our Fleet consists of five service trucks and Semi with trailer for picking up and delivery of equipment. 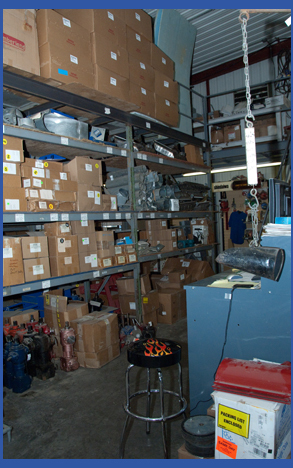 What Needs to be Serviced or Repaired?